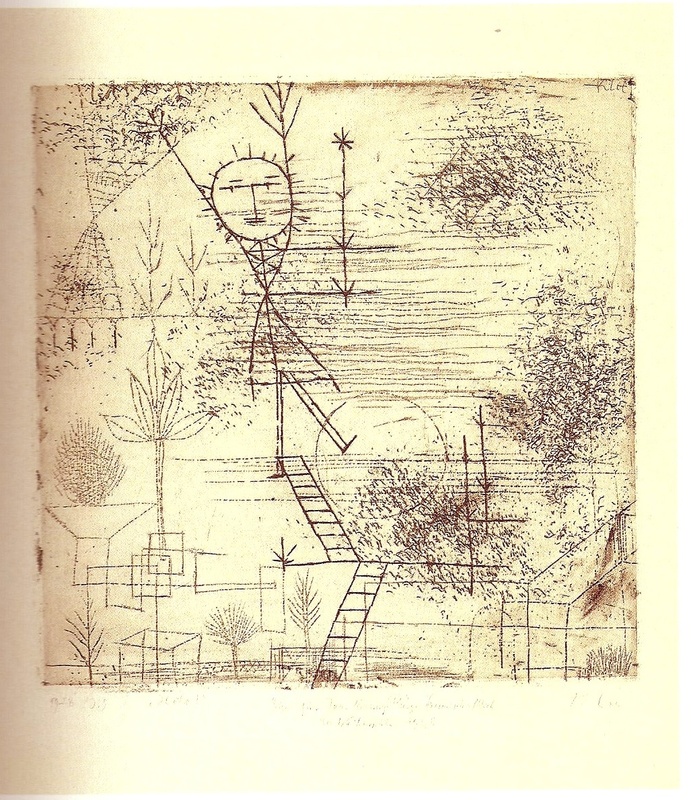 Paul Klee, 1928. Etching, plate: 9 1/16 x 9 1/16″. Paper: Cream, smooth, wove Japan.